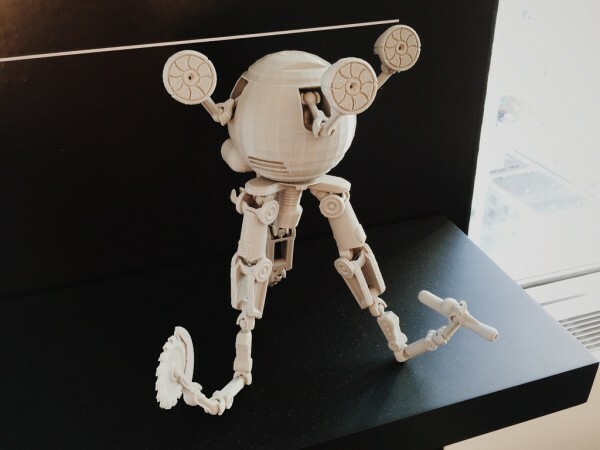 Articulated Codsworth from Fallout 4 #3DThursday #3DPrinting « Adafruit Industries – Makers, hackers, artists, designers and engineers! I felt that Fallout wasn’t taking up enough of my time so I decided to model a homage to my favorite companion, Codsworth. It’s using tinkerplay’s amazing connectors to get full articulation on all the joints.